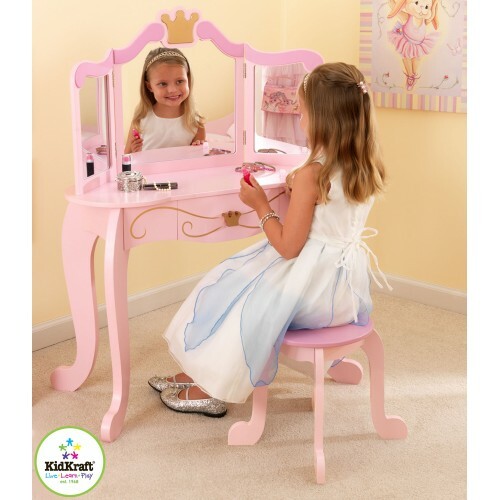 Beautiful vanity units to make any little girl feel like a princess. 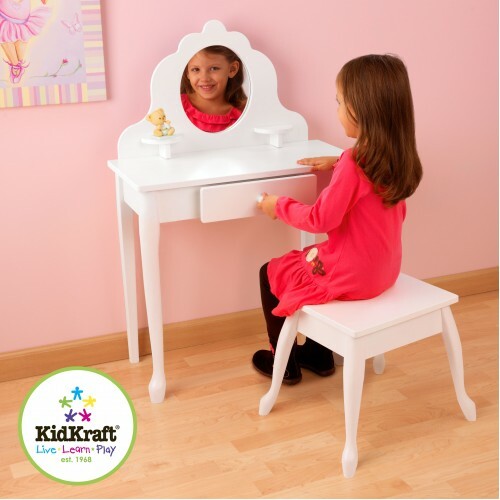 Large classic white vanity units and pink princess vanity units something for everyone. Guidecraft Classic White Vanity Unit The Classic White Collection is beautifully designed furnitu..
​Kidkraft Deluxe Vanity Unit This vanity unit will be adored by all girls one of our biggest vani.. Perfect for that special little girl in your life. 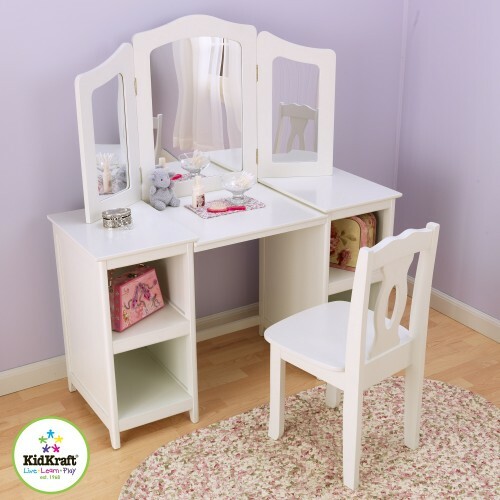 Every princess needs a special place to collect h..
Kidkraft White Vanity Unit Perfect for the little lady in your life, this vanity dressing table w..